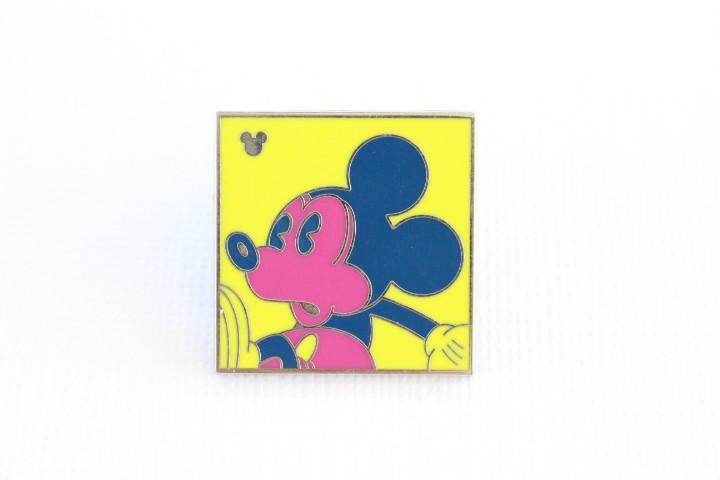 This Disney pin for sale features classic Mickey Mouse and is from the Neon Andy Warhol hidden mickey collection released in 2010. 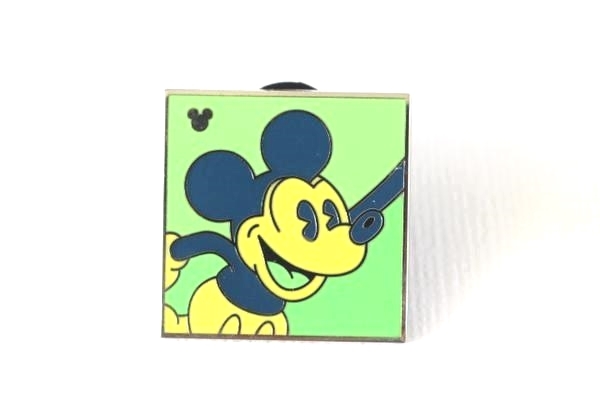 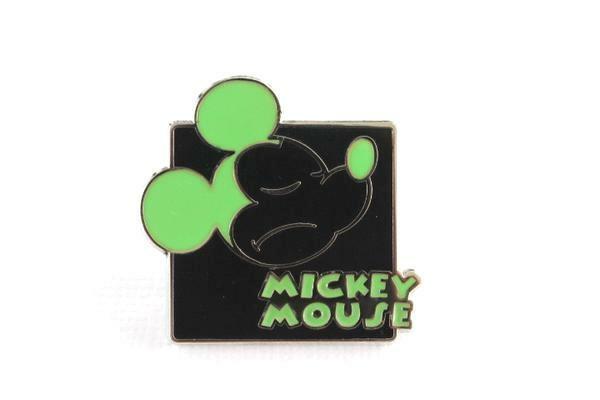 This green square mickey is pin # 1 of 5 in the retired set. 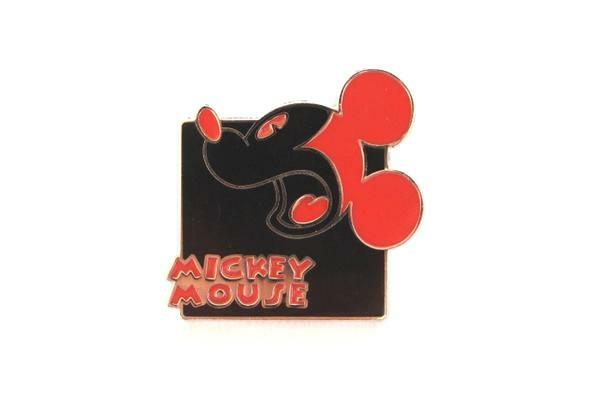 Don't be fooled by fake hidden mickey pins, mine is guaranteed real.